Articles tagged with "Sky Arts"
The Royal Ballet’s The Winter’s Tale and Carlos Acosta’s Cuban Night are among the treats on offer this festive season. 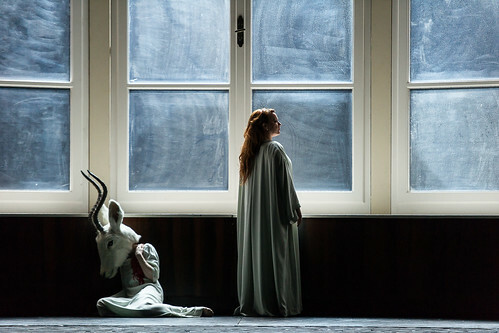 George Benjamin and Martin Crimp's opera hailed as a 'standout opera of recent decades'. Another chance to see Royal Ballet productions including Don Quixote and a BBC Radio 3 relay of The Royal Opera's Parsifal.